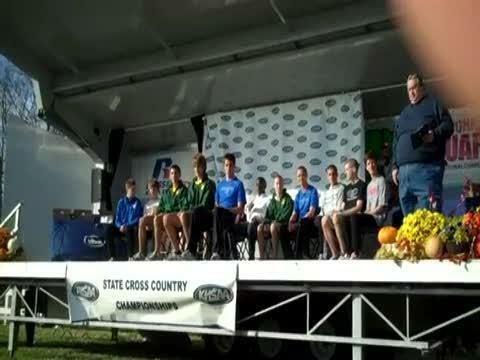 Preview of the Class AA Boys Race. 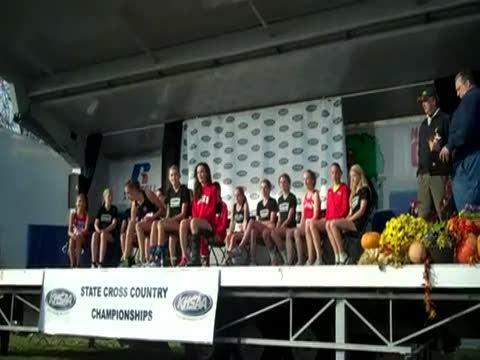 Combined State Meet results for the girls meet. 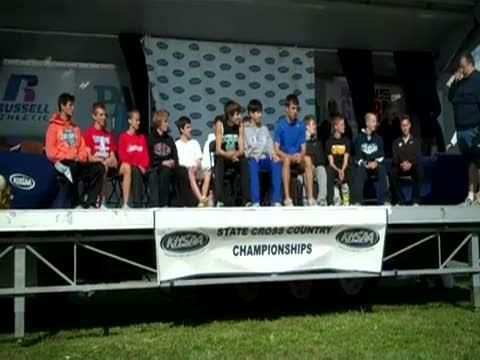 Combined State Meet results for the boys meet. 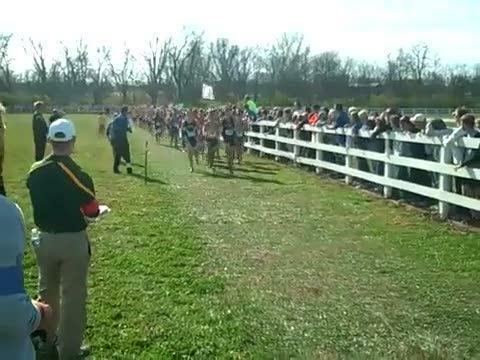 All the times from the Kentucky State Cross Country Meet broken down by grade. 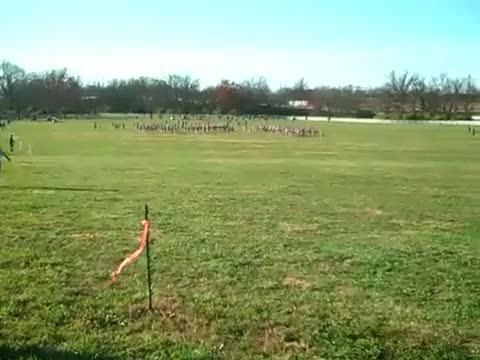 KYtrackXC.com is pleased to announce the 6th Annual “Who Will Win Cross Country State?” Contest. 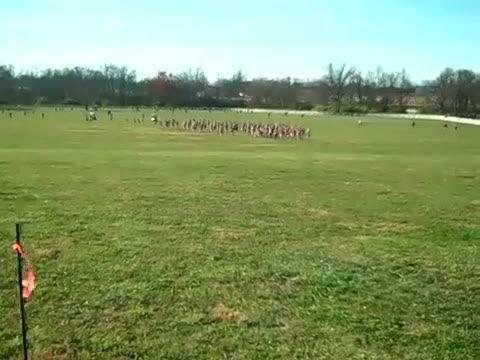 The winner of the contest will receive a Free Subscription to KYtrackXC.com and a $25.00 Gift Card to a location to be chosen later. 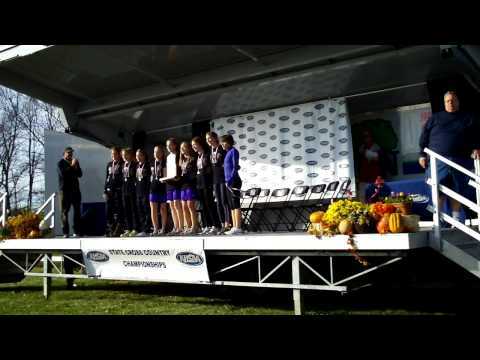 In years past, we have celebrated State Meet with a look at memories of the champions. 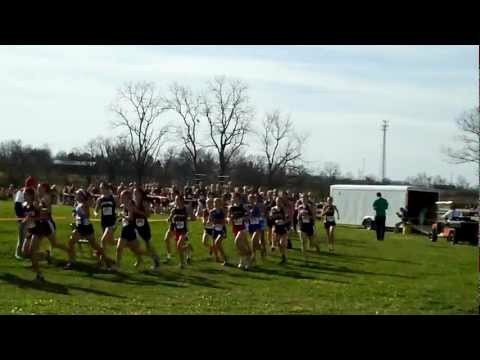 This year is an opportunity for anyone who ran, coached, or otherwise involved in a state cross country meet. 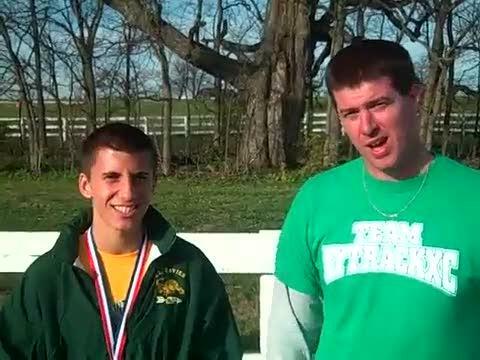 If you would like to write about your memory, be it your first, last, or best state meet, please do so as a comment on this article. 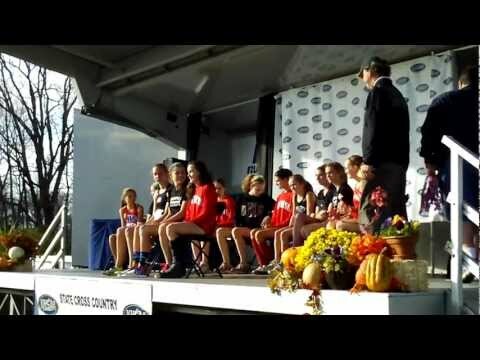 Preview of the Class A Girls Race. 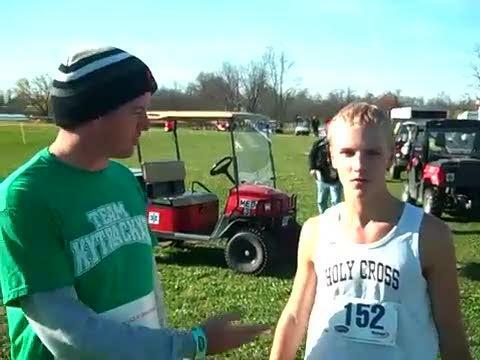 Interview with Class AAA Champion Connor Sheryak of St. Xavier. 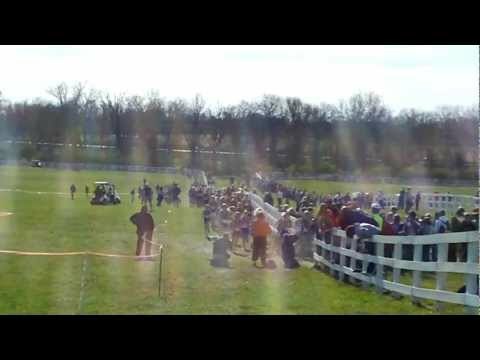 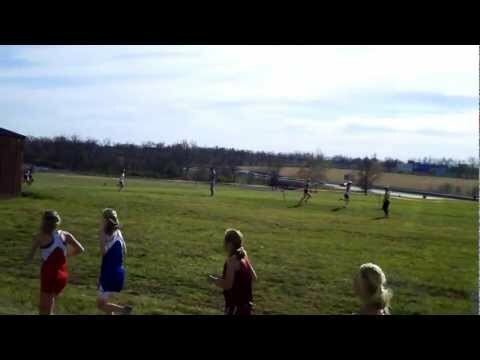 2011 KHSAA Girls Class 3A, Kentucky State Cross Country Championship.